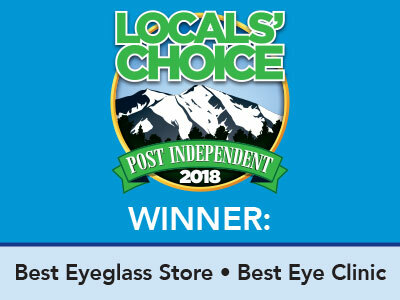 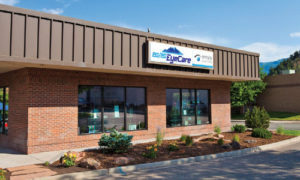 As your family eye care provider since 1965, 20/20 EyeCare is proud to be local. 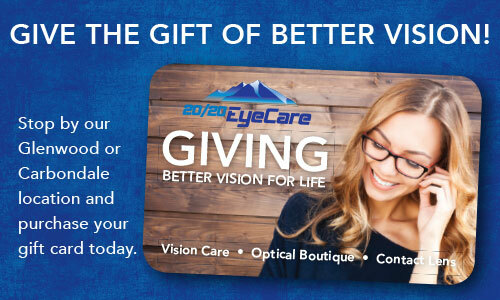 We are devoted to helping patients achieve and maintain their best vision for life. 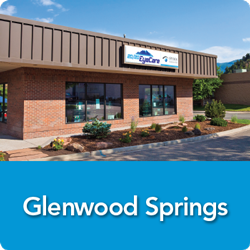 Our dedication is seen through our advanced technology, superior customer care, certified opticians and convenient locations and hours. 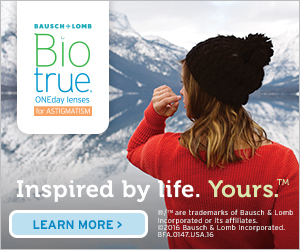 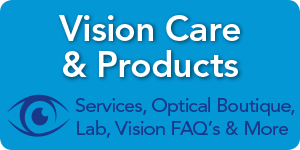 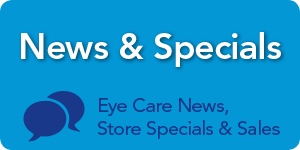 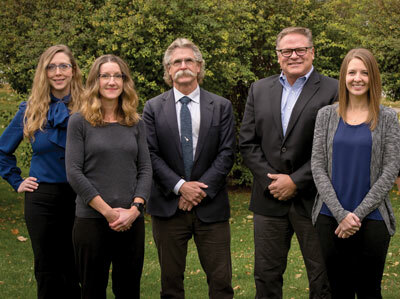 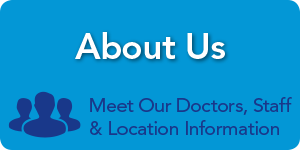 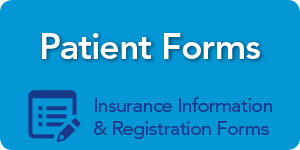 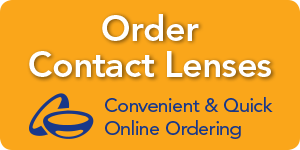 This site provides information on our doctors & staff, services, our state-of-the-art equipment, eyewear and contact lens brands and options, as well as references and information on eye conditions and diseases. 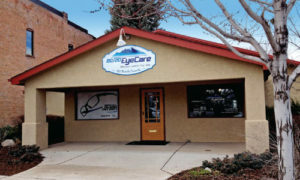 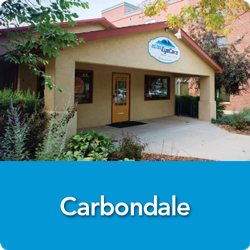 Make 20/20 your Colorado eye care provider today, call for more information or to book your next appointment!